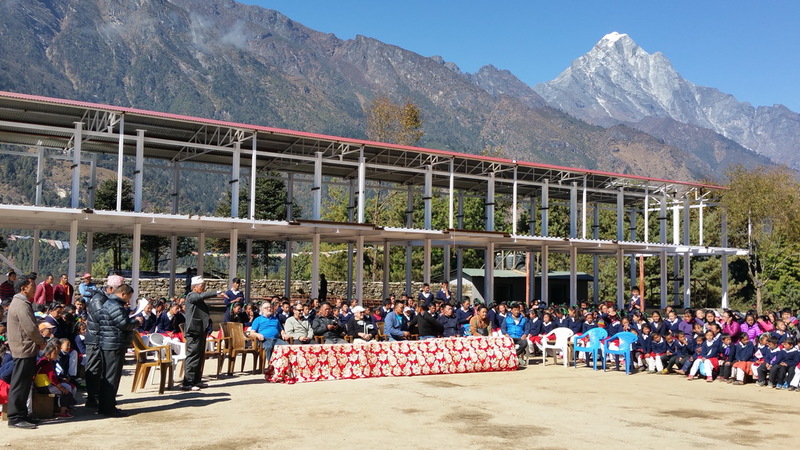 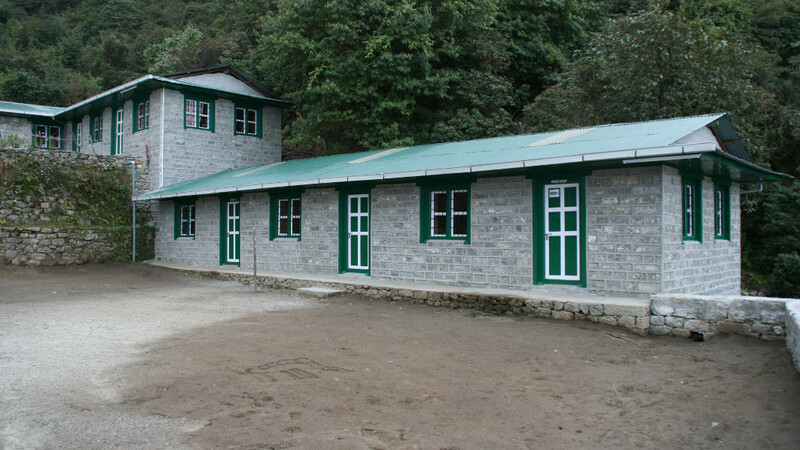 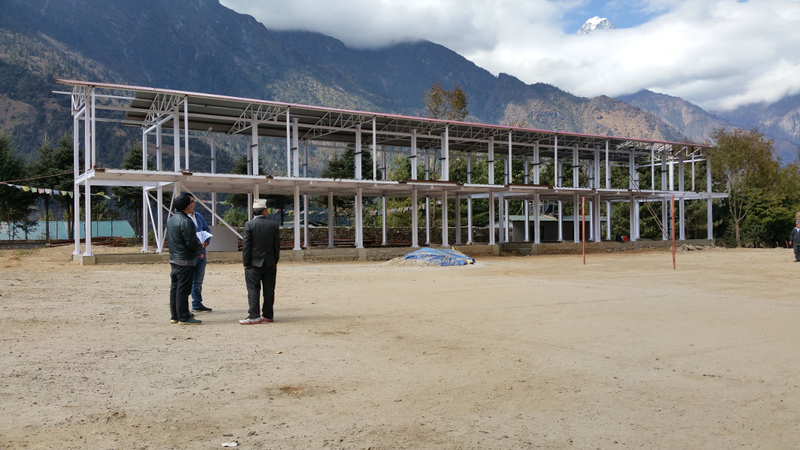 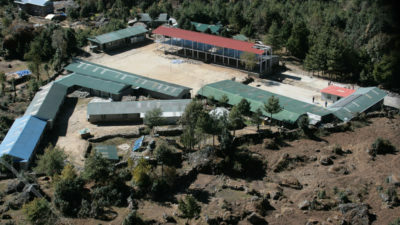 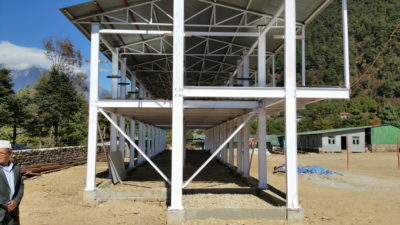 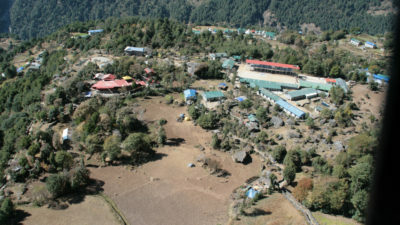 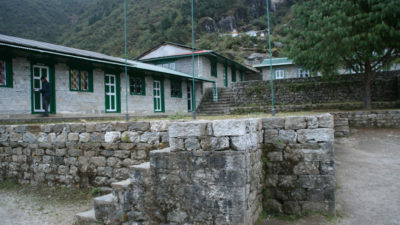 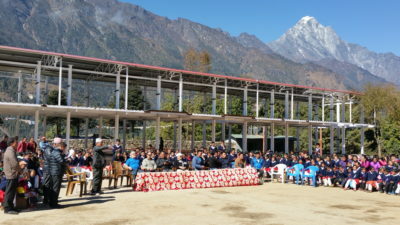 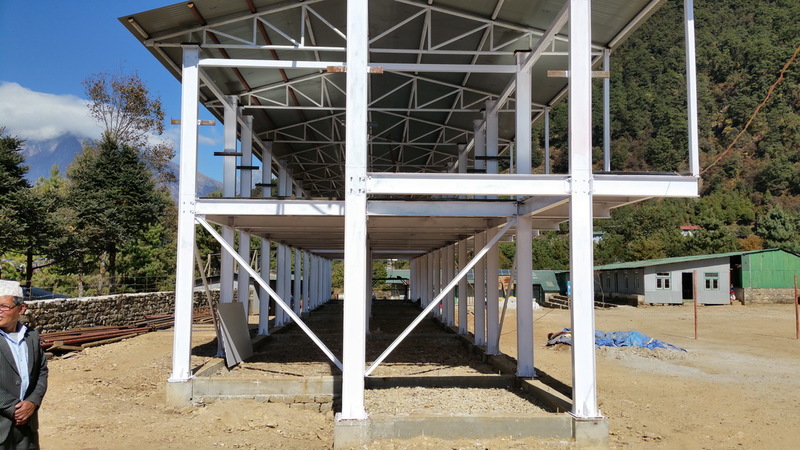 Although not an officially created organisation at the time, Luklass started its actions in 1984 when its founder Denis Bertholet collected funds to construct the primary school at Lukla, and then the secondary school at Chaurikharka in 1991-1992. Today, following the earthquakes in 2015, our principle concern is the reconstruction of the school at Chaurikharka since the majority of buildings was severely damaged. 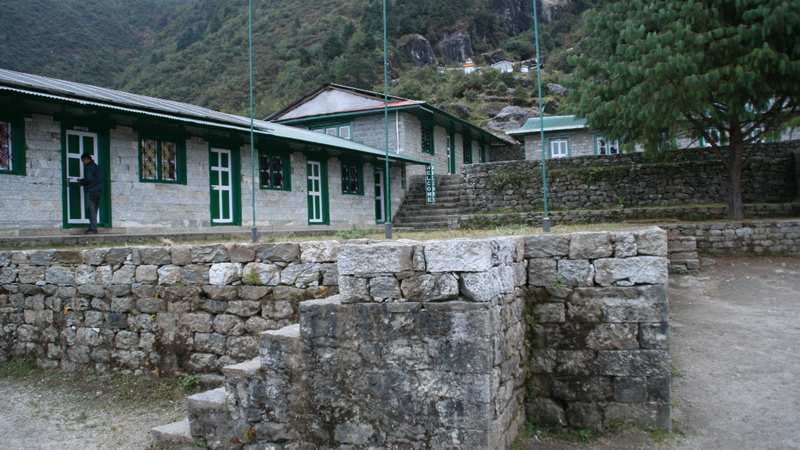 The schools are run by a headmaster and a committee made up of locals. 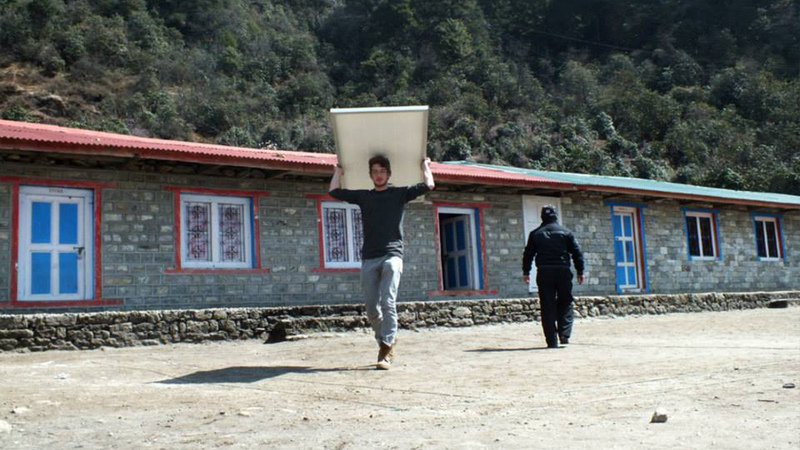 The school committee is autonomous and independent. 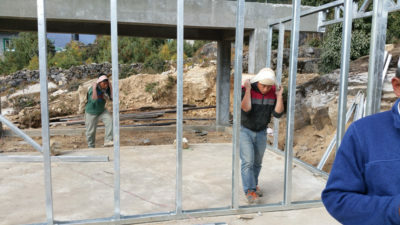 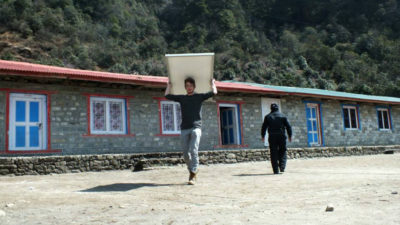 Luklass assists financially with the salaries of some teachers, as well as repairs and construction projects.